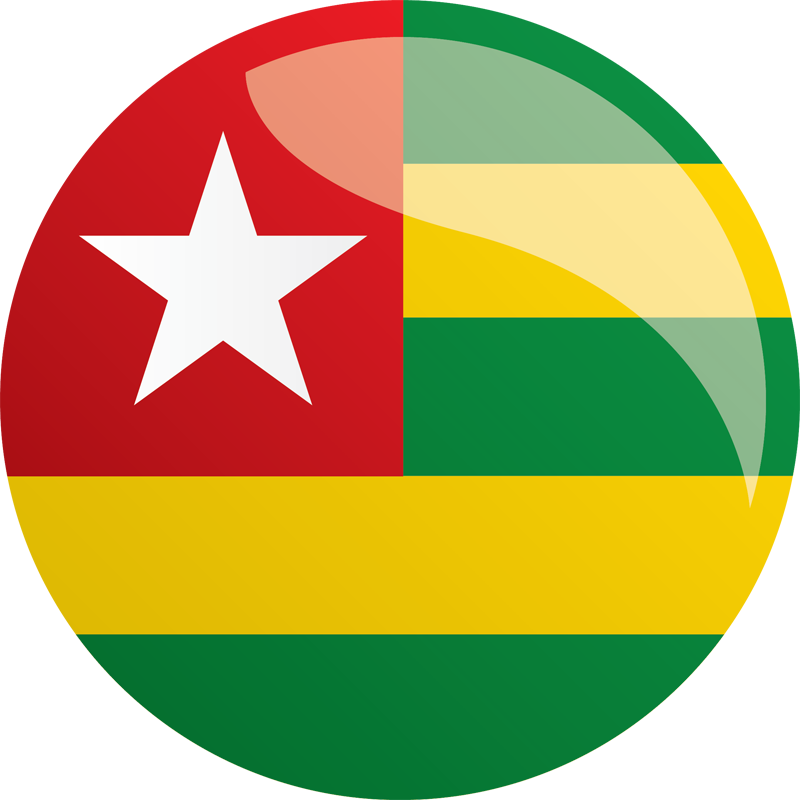 The MCC Togo Threshold Program is designed to improve citizens’ access to high quality and affordable Internet and Communications Technology (ICT) services—both mobile phone services and Internet—by encouraging private sector investment, developing an independent regulatory regime, expanding service to underserved areas, and increasing the use of ICT among women and small businesses. The threshold program will also seek to expand access to formalized land through the recognition and protection of legitimate land rights in five pilot areas across the country and to develop a regulatory framework to implement the proposed new land code. The threshold program incorporates stringent accountability mechanisms to ensure that MCC funds are tied to results and are used only for programmatic purposes. support for greater ICT utilization. expand inclusive access to land by ensuring that recognition of women’s rights, already recognized in formal law, are fully incorporated into practice.